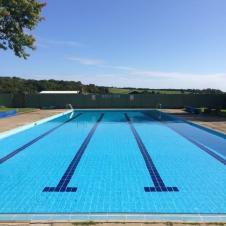 Helmsley has an open air pool which is owned by Helmsley Recreational Charity. It is undergoing major restoration in the winter/spring 2018-2019. For more information about the pool please visit its website.